December 2014 has a been a year for repeat winners. Keith Brennan won his second Fitzwilliam Festival title in Dublin. 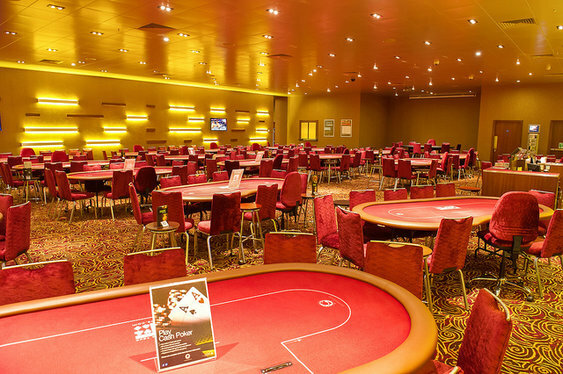 Alessio Isaia claimed a second Italian Poker Tour title in San Remo while Liam Batey became the first player to win two GUKPT 25/25 events after doing the business in Nottingham earlier this month. Greg Hunt is the latest player to join the double-win club. Hunt topped a field of 630 runners to claim the Grosvenor North West Christmas Cracker in Manchester on Sunday, repeating the win he claimed in the same event in 2013. Hunt pocketed a hefty post-Christmas of bonus after working his way through a final table that included Rob Judge, Atif Malik, Nick Tomsett and Lee Astley. The final pair agreed a chop with runner-up Reyaaz Mulla turning his £100 buy-in into an impressive score of £12,960 with Hunt walking away with £14,500. Tournament info courtesy of AWorldOfPoker.com.